What’s At Risk? Everything! Roosevelt performance artists enact their most vivid hopes, dreams, fears and fantasies. 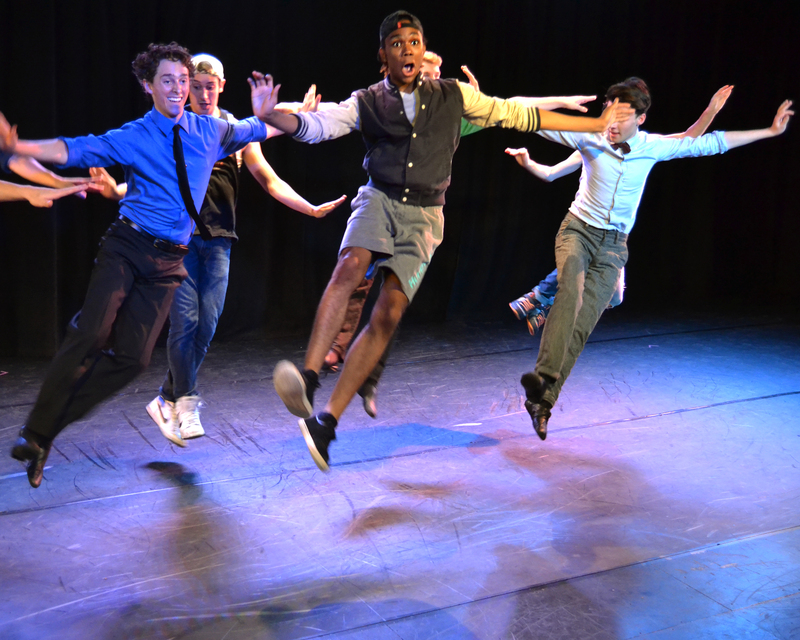 Roosevelt is proud to contribute to IN>TIME 16 with thirty two separate works by sixteen young artists over two different programs: The “Alpha” program will be presented Wednesday and Friday evenings and at the Saturday matinee. The “Omega” program will be presented on Thursday and Saturday evenings and at the Sunday matinee.